A former Christian monastery surrounded by nature was the place where the Hyojeong Cheongpyeong Seminar took place on January 26-27 in Vicente Casares (County of Cañuelas, Province of Buenos Aires). A team of brothers and sisters decorated the place with dedication and love, despite the short time available. 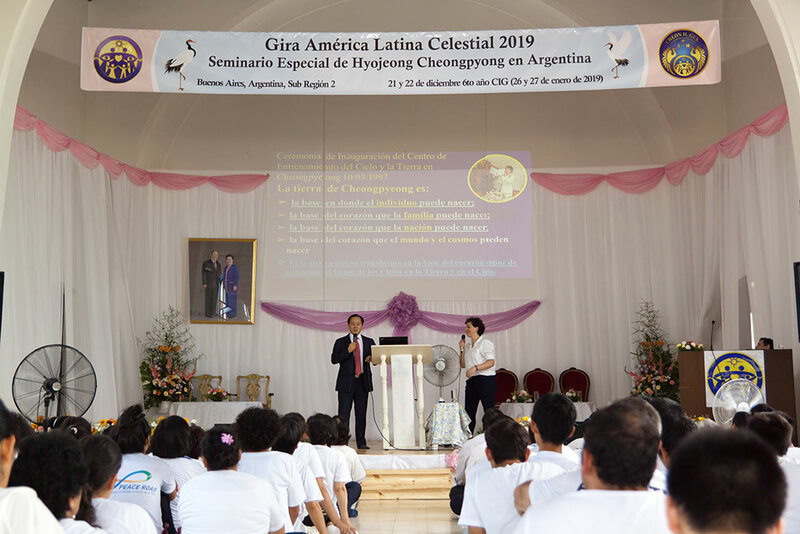 This way, we showed gratitude to Heavenly Parents and True Parents for hosting this grace as part of the 2019 Heavenly Latin America Tour (Sub-region 2), with more than 304 participants from Argentina, Paraguay, Uruguay, Chile, and Bolivia, among others. 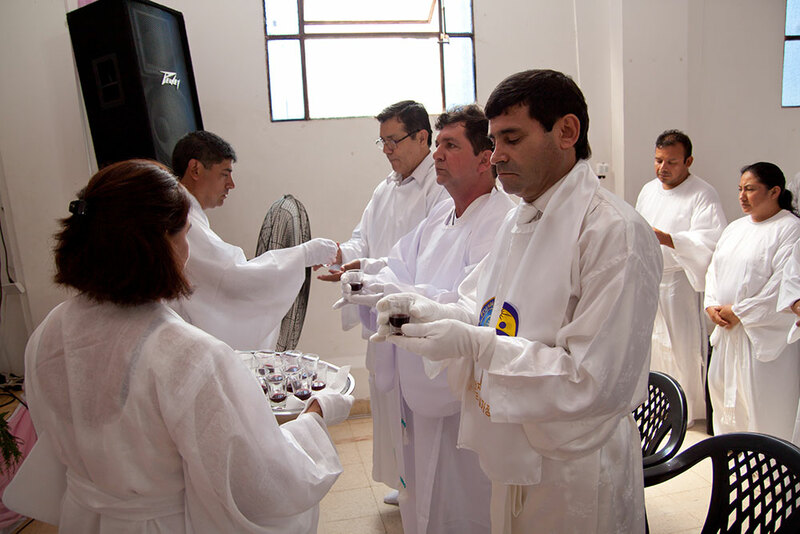 The event took place during the last days of the international 21-day seminar, with more than 100 young people who helped create the environment, as well as the spiritual conditions from all participants. We specially thank our True Mother, who requested that the Cheongpyeong Providence reach the most distant places, appointing Rev. Seong Nam Kim as Director of this mission in Heavenly Latin America and Mr. David Pereyra as the lecturer. Both of them, with Rev. Sung Jong Seo, Director of Sub-region 2, came to Argentina a week before to hold a seminar on Cheongpyeong and all organizational details. A few days after joined Rev. 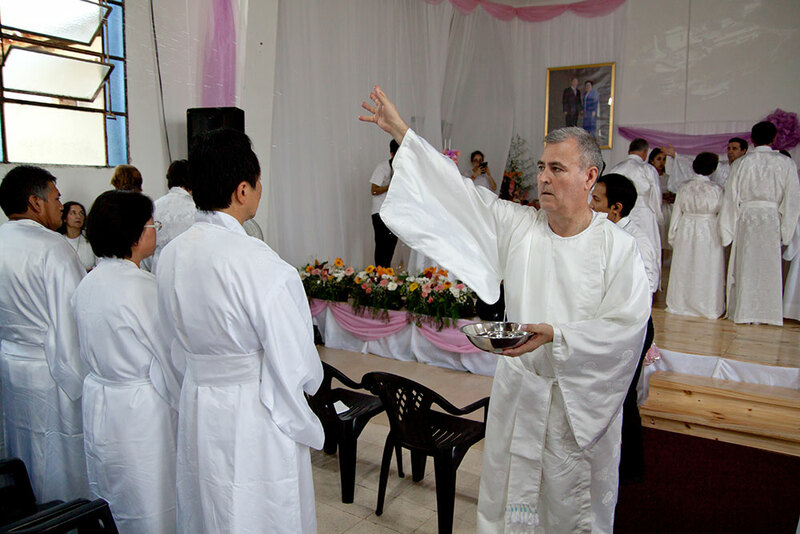 San Suek Kim, Director of Heavenly Latin America, who was given a report on the preparations by National Leader of Argentina Carlos Varga. Chanyang Yeoksa sessions were moments to express deep gratitude to Heaven along with a team of young people who were an example of dedication. Families and the youth had profound experiences during these sessions, as well as in the Ancestor Liberation and Blessing, Spirit World and Physical World Matching and Blessing, and Hyojeong Offering Ceremonies (see programs, testimonies, and reflections). The event ended with a chorus, a solo singer, and a dance performed by a second generation couple. At the end, we sang together “Saranghae,” guided by Rev. Sang Suek Kim, Rev. Seong Nam Kim, and Rev. 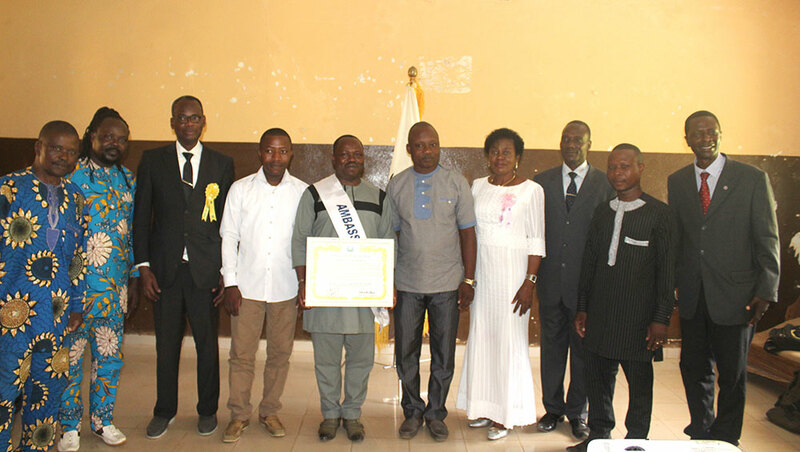 Sung Jong Seo, along with leadership representatives of each country. We also had a delicious cake to celebrate this spiritual experience which opens the doors for our absolutely good ancestors, patriots and saints to cooperate with the mission of each Blessed Family and national restoration in times of the substantial establishment of Cheon Il Guk.